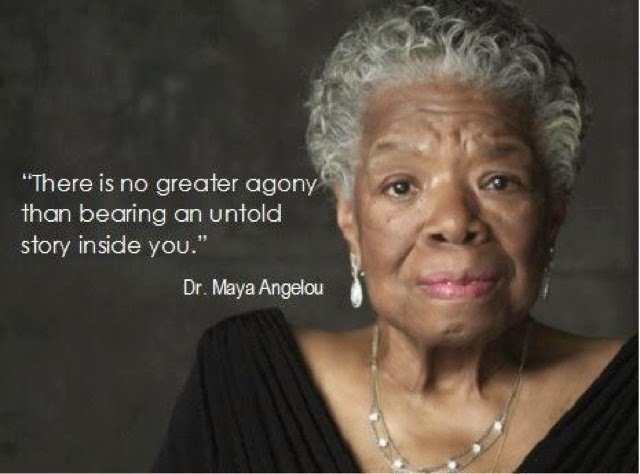 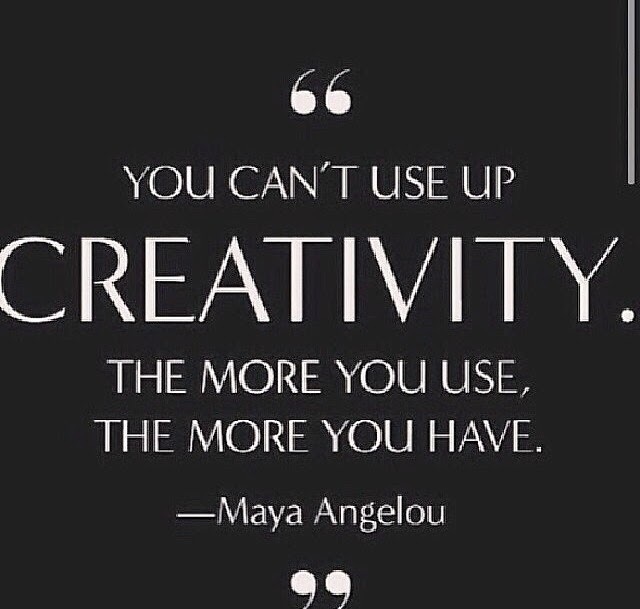 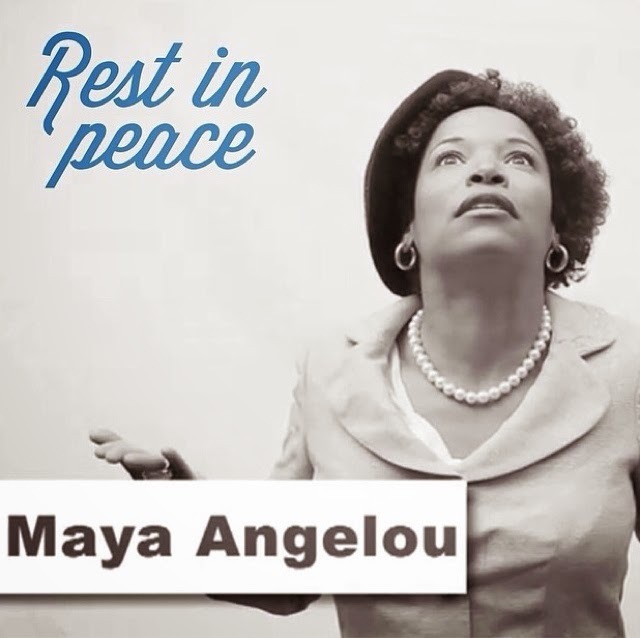 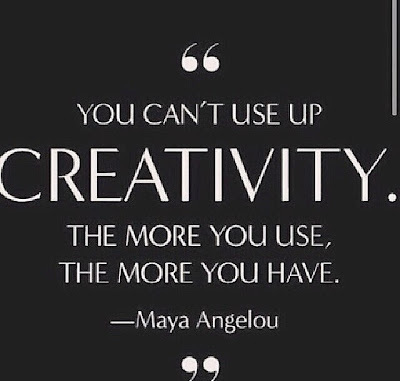 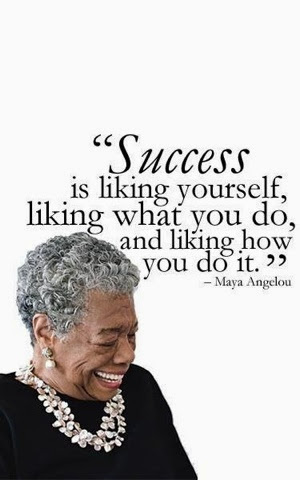 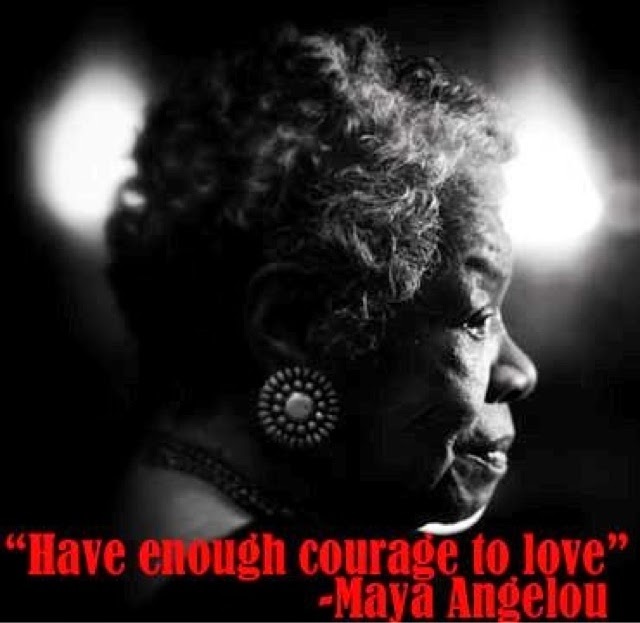 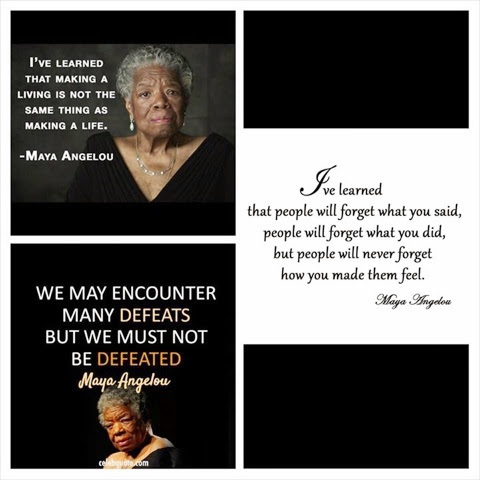 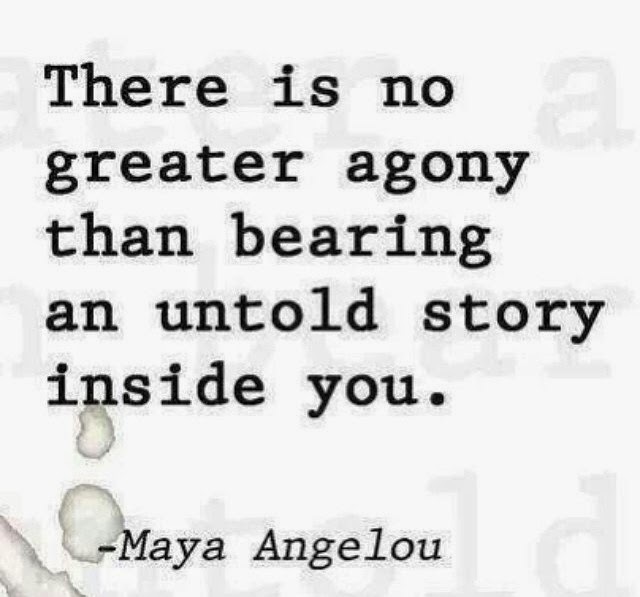 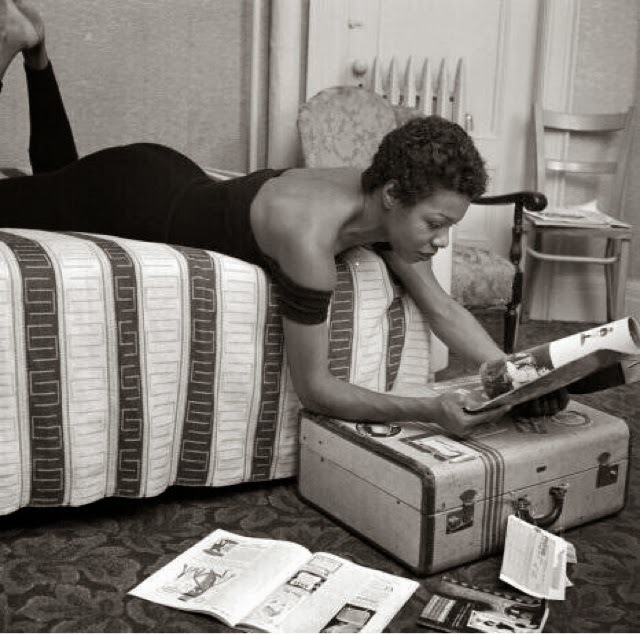 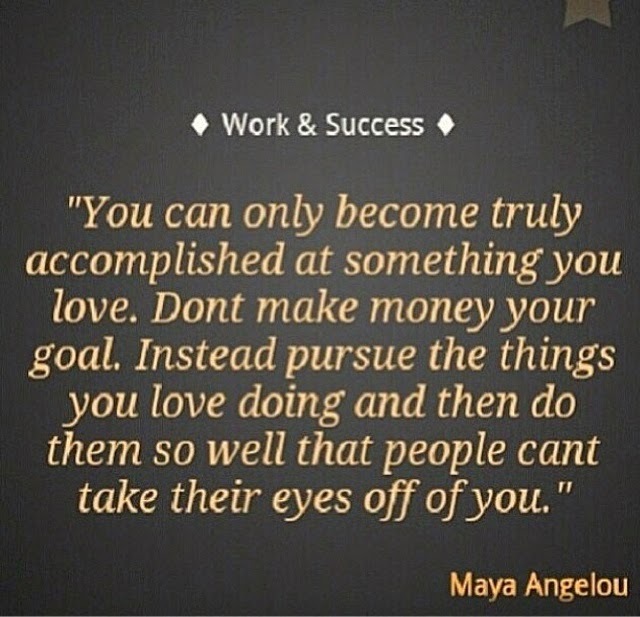 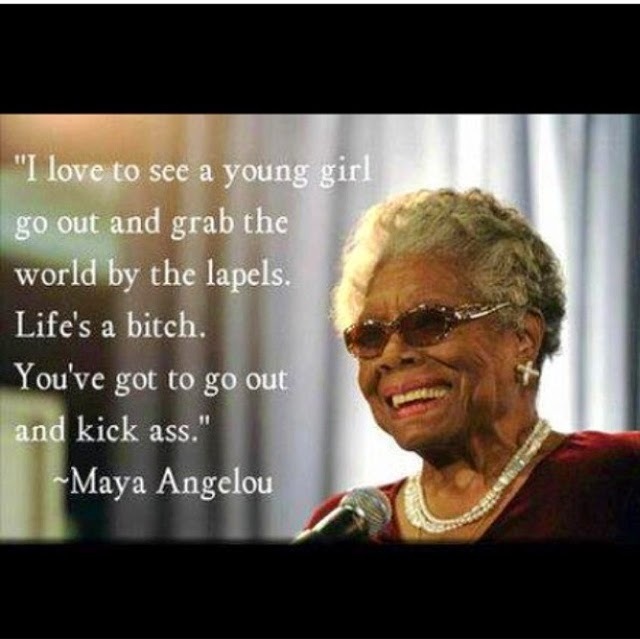 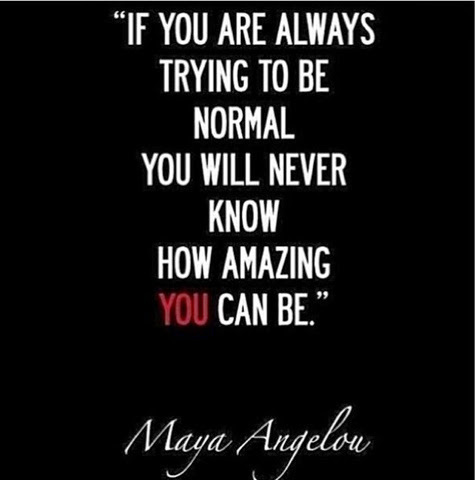 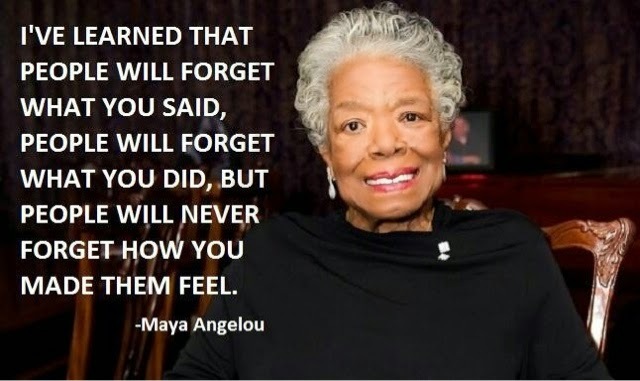 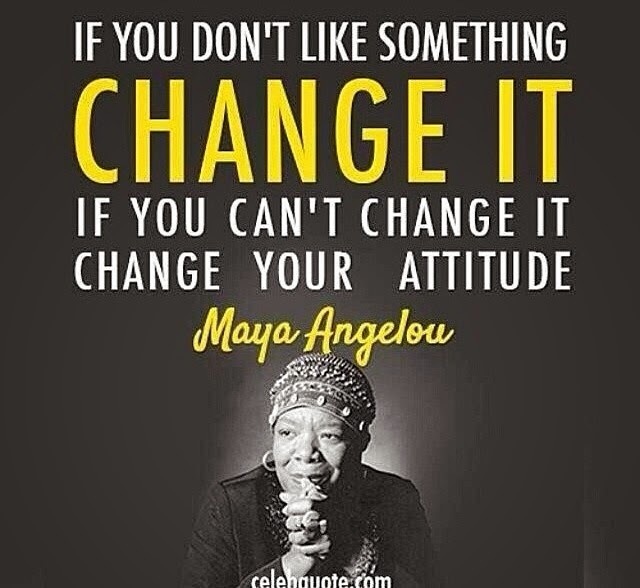 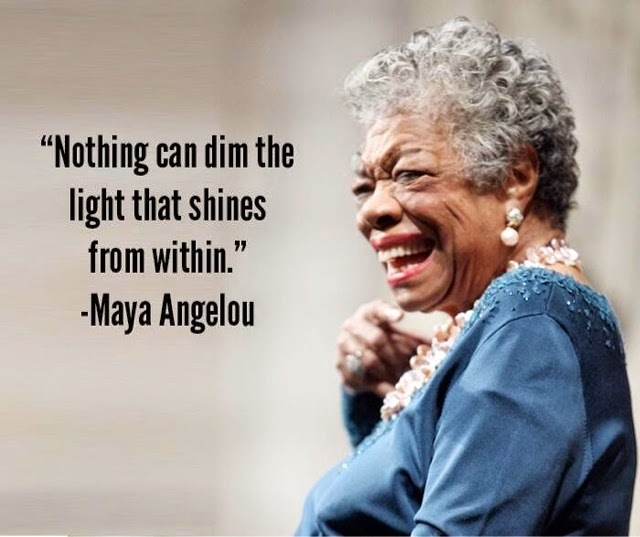 Today, the world lost a literary genius, poetress, activist, actor, orator, director, actress, award-winning, inspirational force, Dr. Maya Angelou. 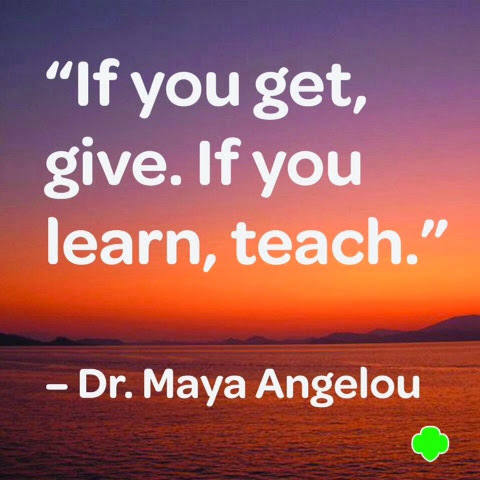 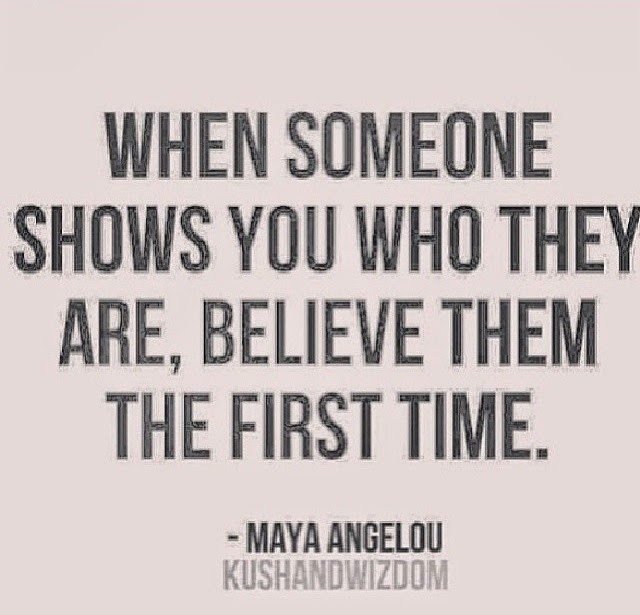 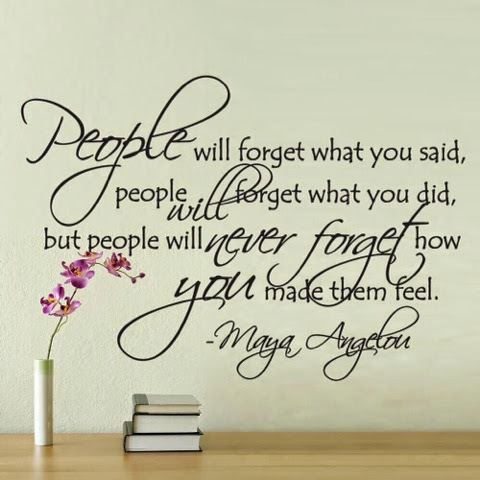 Her body of work includes plays, poetry and books and within them came numerous gems of wisdom so today, those who have never read Dr. Angelou, may be seeing a lot of her words today. 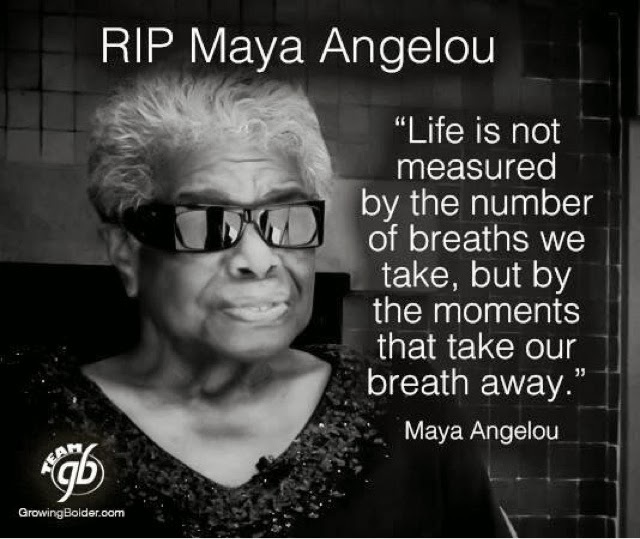 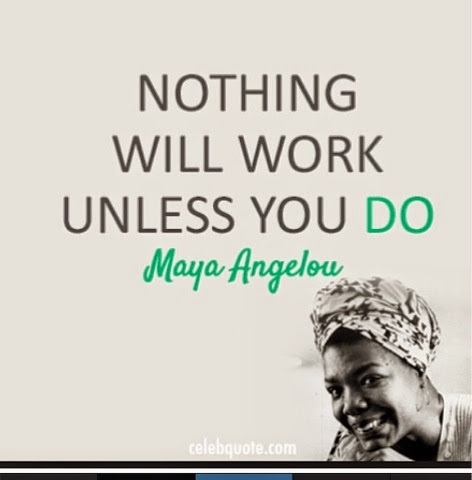 The reaction to her passing, at 86 in her North Carolina home, has caused many in social media to tweet, post and share some of her inspirational quotes embedded in digital posters. 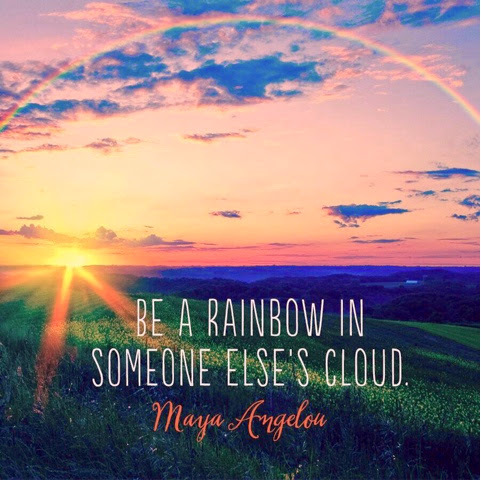 It is pretty hard to attribute many of the online posters to any one source once they go viral and appear on more than one account and platform, yet some are listed within them. 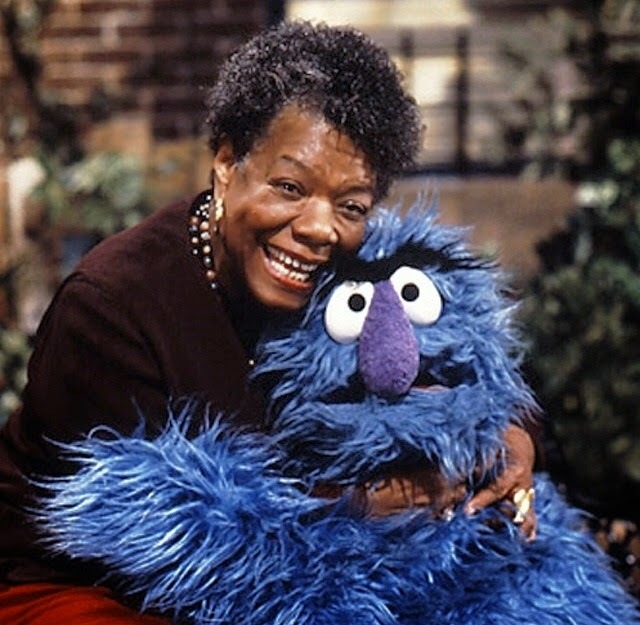 Anyway, here are our top 25. 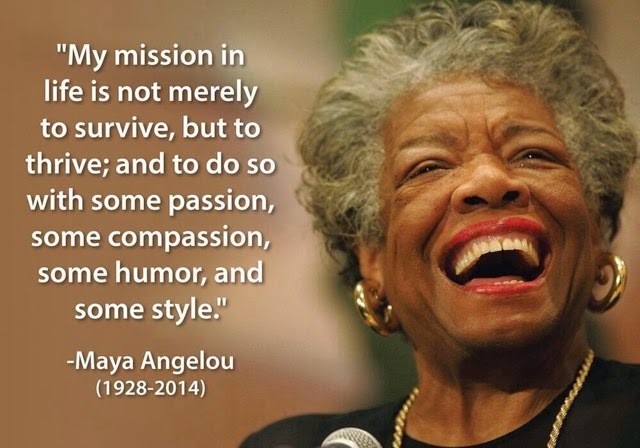 Thank you for a life well-lived and full of inspiration and love!